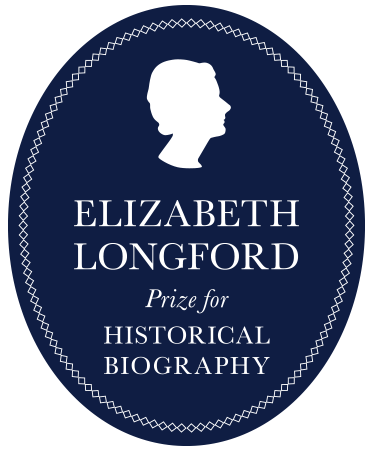 “John Bew has been awarded the 2017 Elizabeth Longford Prize for Historical Biography for his book Citizen Clem: A Biography of Attlee (riverrun/Quercus). 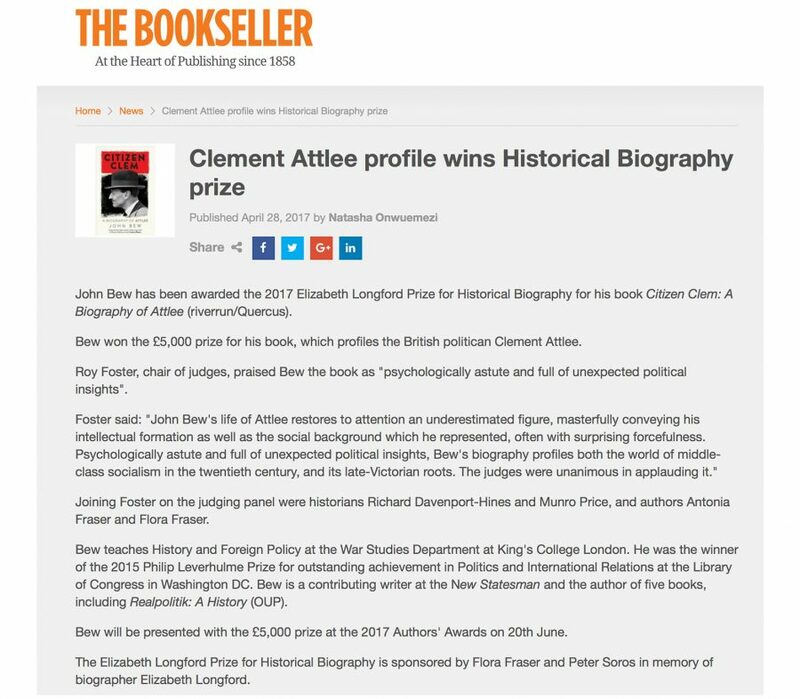 Bew won the £5,000 prize for his book, which profiles the British politican Clement Attlee. Roy Foster, chair of judges, praised Bew the book as “psychologically astute and full of unexpected political insights”.